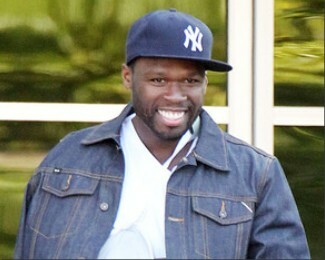 Rapper 50 Cent has sparked outrage after mocking the Japanese earthquake victims. 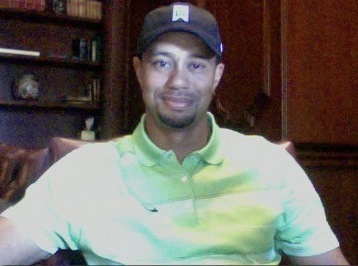 Tiger Woods, who posted his photograph, connects with his fans and answered two dozen questions on Twitter. 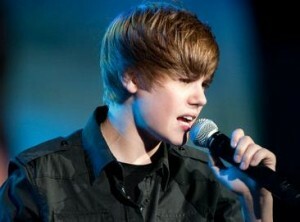 Justin Bieber continue to improve his rapping skills on a Twitter video. Kim and Kourtney Kardashian will shoot a spin-off reality show in New York. 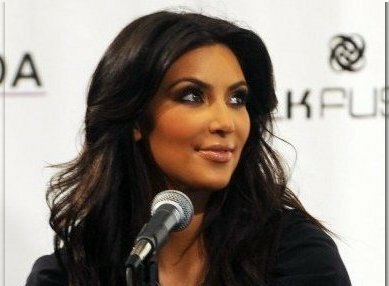 Kim Kardashian earned the most popular celebrity on Twitter. Paris Hilton hit the headlines again after her boyfriend Cy Waits allegedly hit a photographer in West Hollywood on September 29. Paris Hilton saved 20 rabbits when she heard that they were being sold as snake food. Paris Hilton has posted pictures, including starfish, of scuba diving adventures on Twitter. Frances Bean Cobain has earned her long-sought legal independence from her mother Courtney after turning 18. 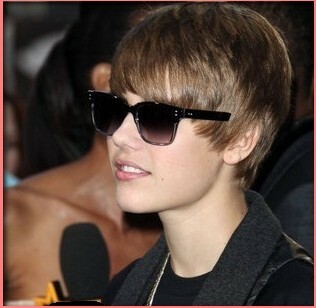 Angelina Jolie joined Twitter but fans couldn’t be able to see her Twitter since she locked her account. 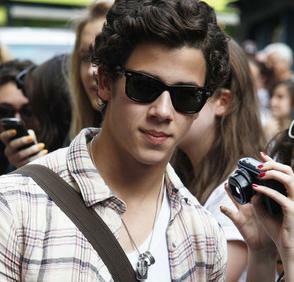 Nick Jonas is romantically linked to Les Miserables co-star Lucie Jones after preparing a heart-shaped pizza for her.